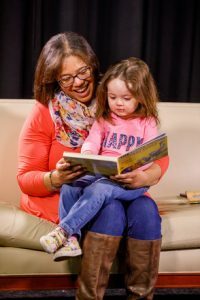 FREE BOOKS for children ages birth to 5 years living in St Joseph County! Come to the library for more information , or click below for more information and to register your children! Click the picture to be taken to the registration page for Dolly Parton’s Imagination Library!